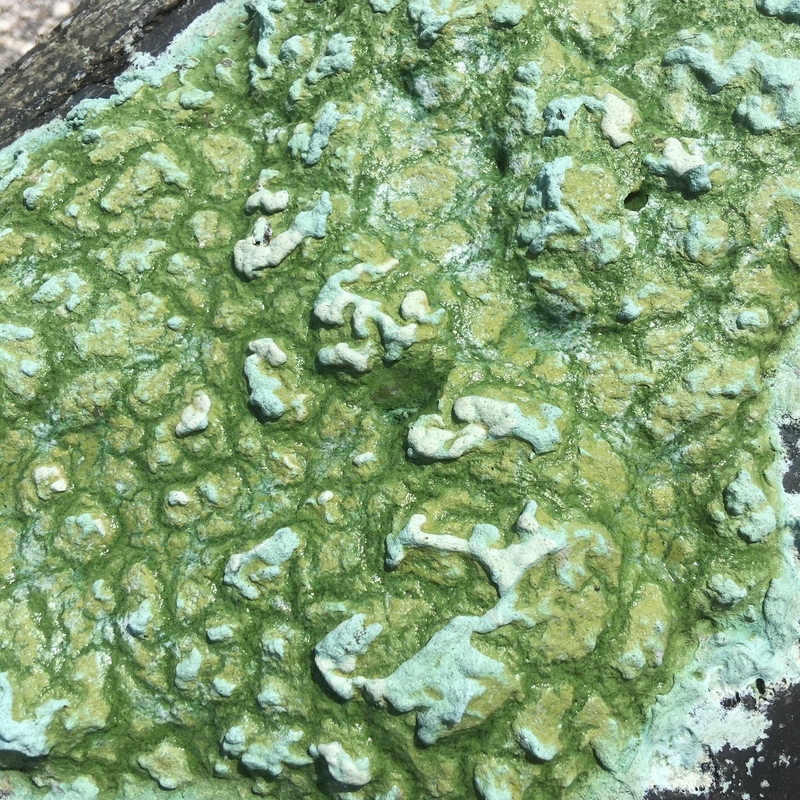 I like to believe that I receive messages from Nature. You know, like Florida’s Native Americans did? They paid attention to their natural environment. They were an extension of it. This helped them survive and adapt, giving them an edge when it came to Mother Nature and Humankind’s periodic wrath. I remember reading a chapter in Patrick Smith’s “A Land Remembered;” it only dawned on the pioneers that a hurricane was coming when they noticed the Indians moving to higher ground. I feel that this week, I too, was given a sign. 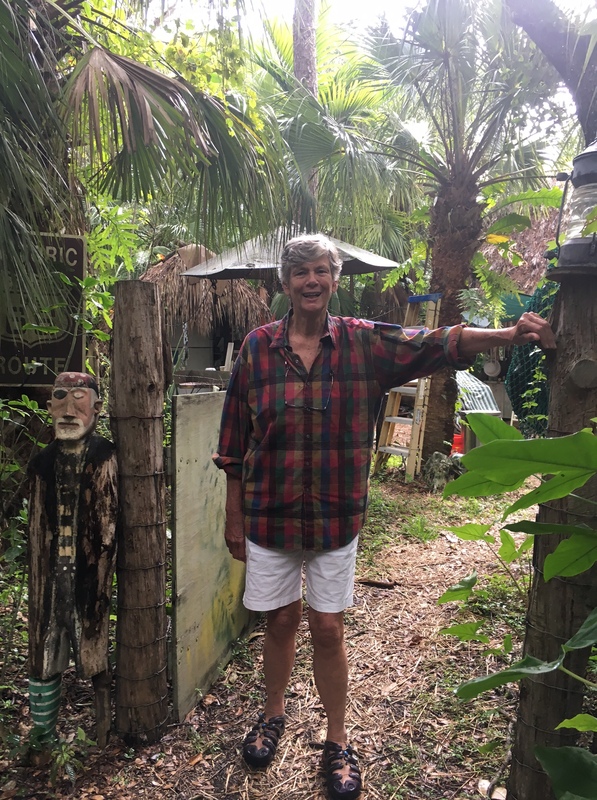 Last week, on August 20th, the first day of “early voting,” I visited my parents at my childhood home in beautiful Sewall’s Point. My mom, being mom, recommended I go outside and lie under her favorite ancient oak tree and just soak in the beauty of it all. She knew I had been stressed lately running my campaign for the river and for Martin County’s quality of life. She handed me a banana and I went outside on the deck under our giant oak tree. 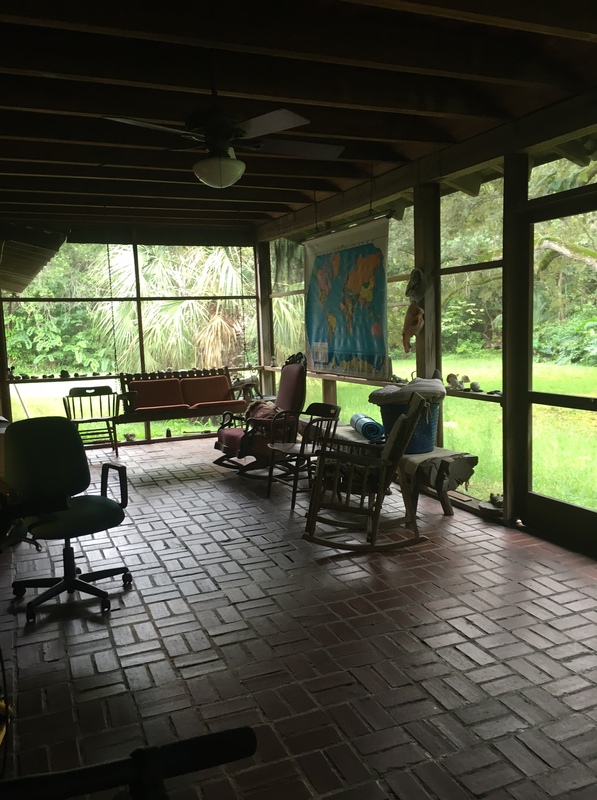 —The deck of all the family outings, the deck that used to be a swimming pool before my mother filled it in, the deck of running grandchildren, the deck of Thanksgiving and of Easter. The deck of memories. It was a gorgeous day so I took some pictures and rested in a reclining chair right under the amazing tree. It’s branches reached the ground enclosing me an a giant embrace. Sunlight danced from leaf to leaf and reflected in the wings of dragonflies. Woodpeckers and squirrels darted from branch to branch tending to their babies. 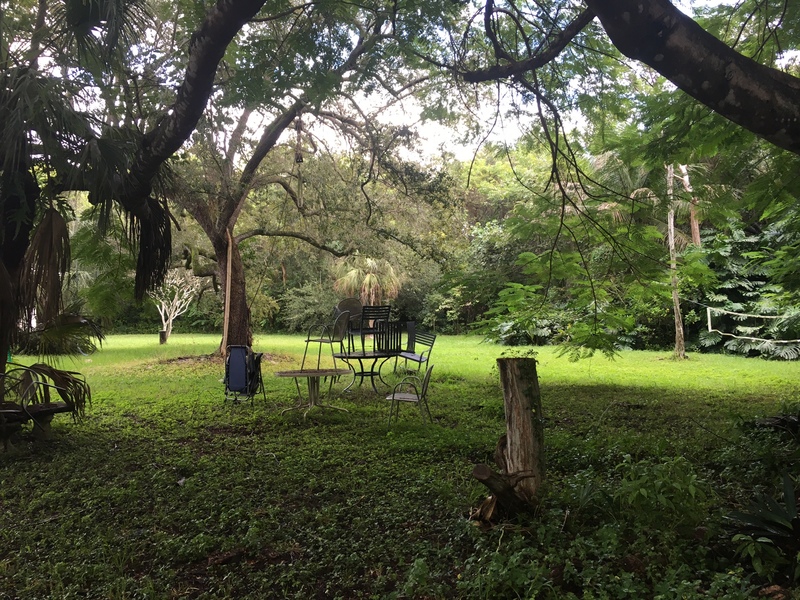 I noticed how the old tree was intertwined with numerous equally old stick-like cabbage palms. I thought about how many had walked under the oak’s branches: the Native People, the Pirates, the Spanish, the Pioneers –different animals–and now me. How long had it been alive? Maybe 250 years? 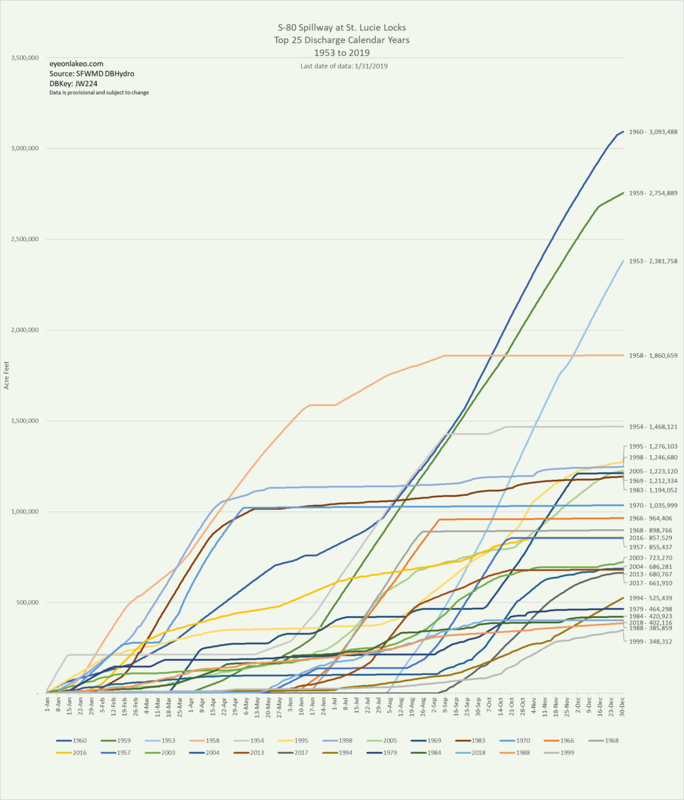 So the following day I went to look at the damage. It was dramatic but it looked so strong we thought the other half might endure. An arborist said it was possible. Yesterday, I visited walking around taking pictures. No one was home. Just me and the tree. 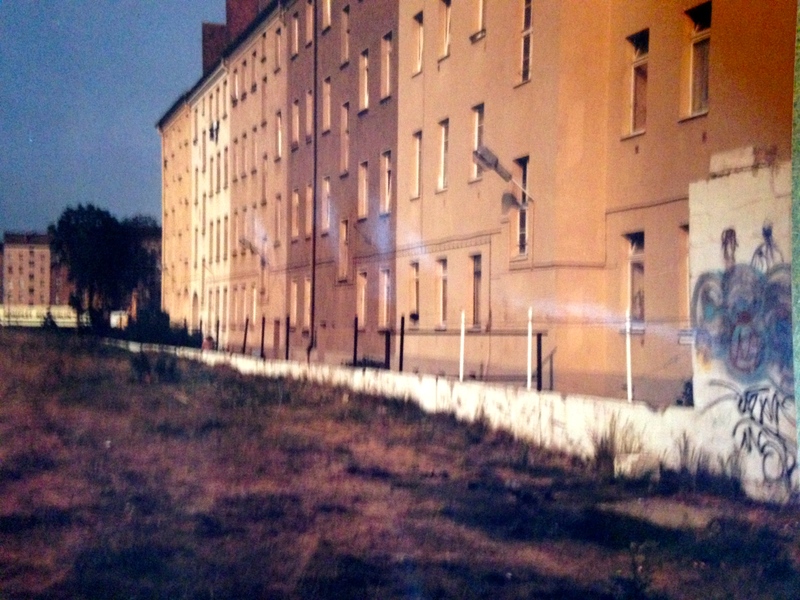 The tree I watched grow from my bedroom window and saw reflected in the mirror every time I assessed myself. I was assessing myself now, but there was no reflection. I walked away, saddened and empty. Then it dawned on me, I’d missed something. A message. I turned around; I looked over the pile of destruction. And then I saw it, green and full of life, the resurrection fern. 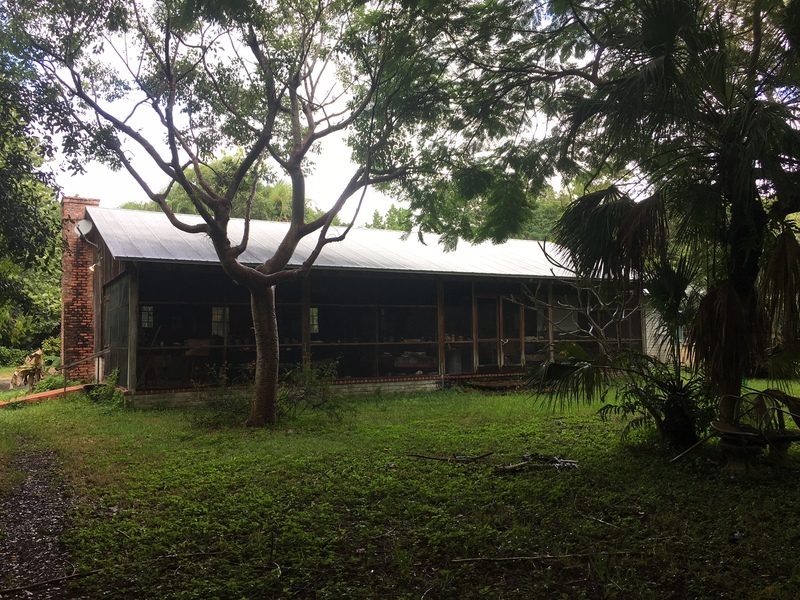 The house built in the “outback” by Maggy’s mother in the early days of a growing Miami. The grounds has many trees planted by Mrs Reno years ago that are now gigantic. 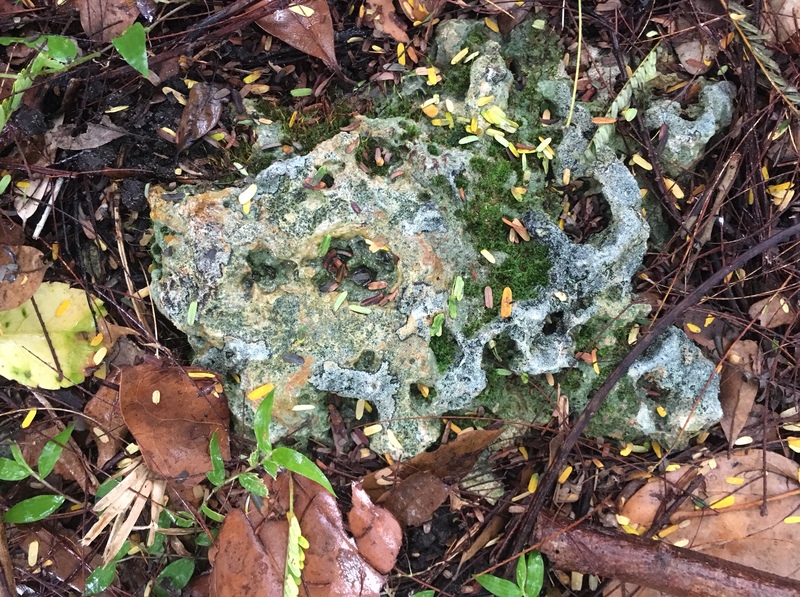 Oolite rock on the grounds. 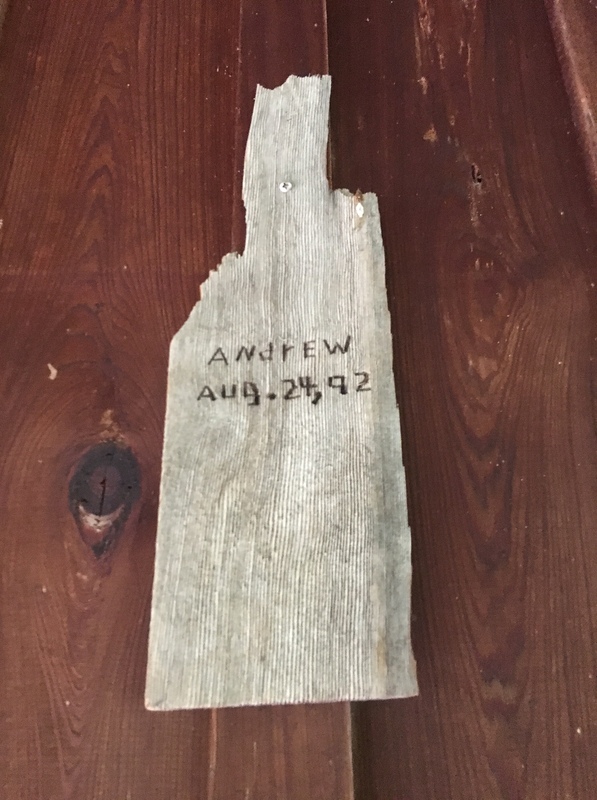 The house only lost one shingle during Hurricane Andrew in 1992. This hangs on the wall as a testament to Mrs Reno and her husband. Cover of book. Mrs Jane Woods Reno. 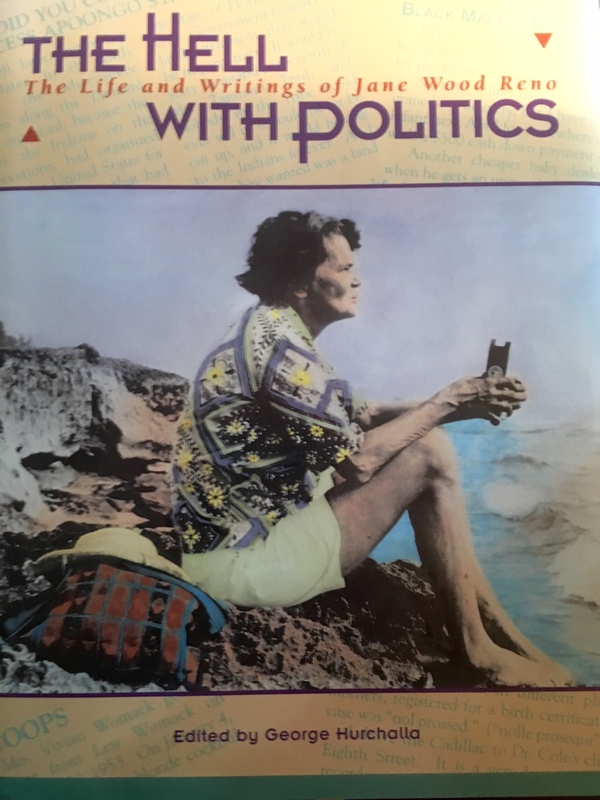 In 1994, when I was a much younger woman, my mother handed me a book entitled: “To Hell With Politics,” a compilation of the writings of Jane Wood Reno. My mother noted that the author was an incredible woman. 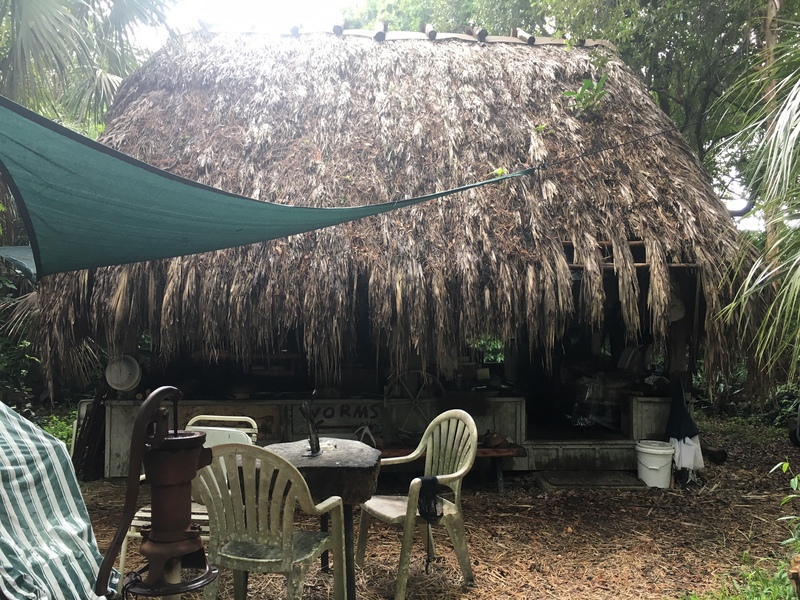 She had built her house with her own two hands; was a savant; she had had a career as a reporter for the Miami Herald; she once hiked many miles northward, for days and nights, along the Atlantic’s shoreline meeting, speaking, and writing about the people she met along the way; she had befriended the Miccosukee Indians and they considered her an “Indian Princess;” she raised peacocks on her very large parcel way out west of Downtown Miami; she was a dedicated mother and wife…..she was Martin County Commissioner Maggy Hurchalla’s mother. To say the least, I found Mrs Reno’s story interesting and never forgot the book. 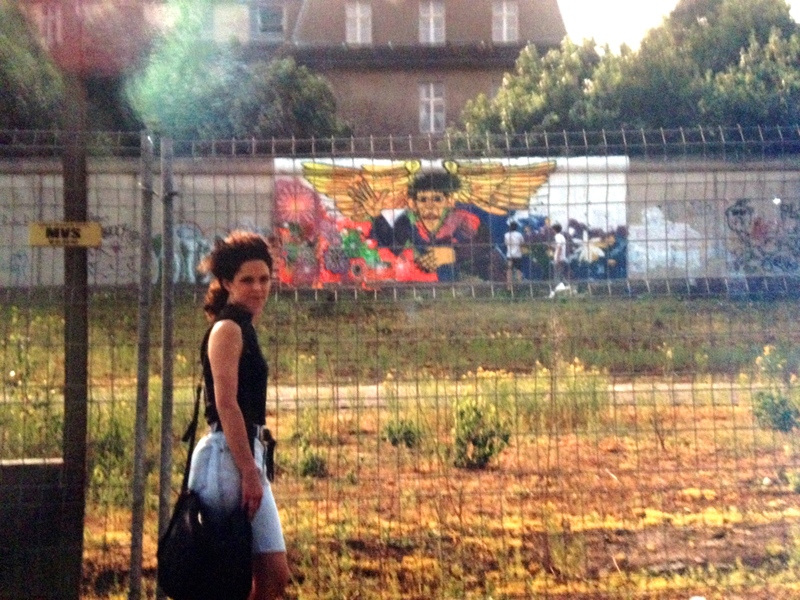 Fast forward twenty years; I was invited to visit the house, and I did. 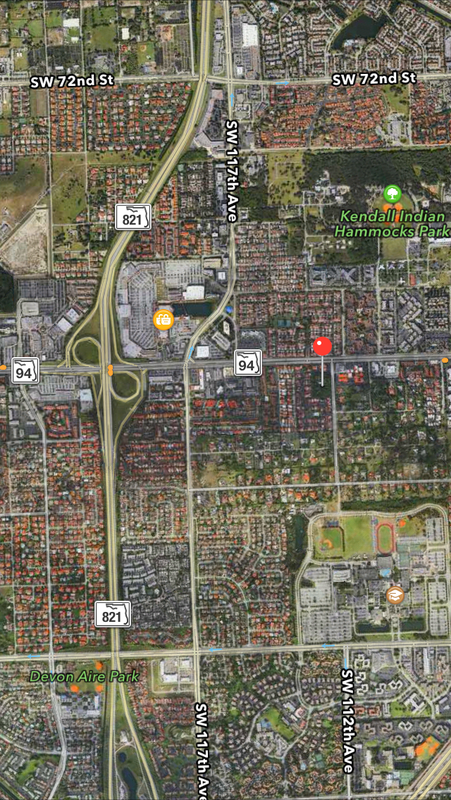 Driving down on October 24, 2015, I thought it would be a straight shot down the Turnpike from Stuart. But somehow I “took a wrong turn” and ended up in the craziness of Downtown Miami driving in carpool lanes as a single driver, cameras taking my picture, and barriers forcing me to stay in “my lane.” As I pulled off I-95 stressed out and sweating Siri’s voice rung in the tense air. 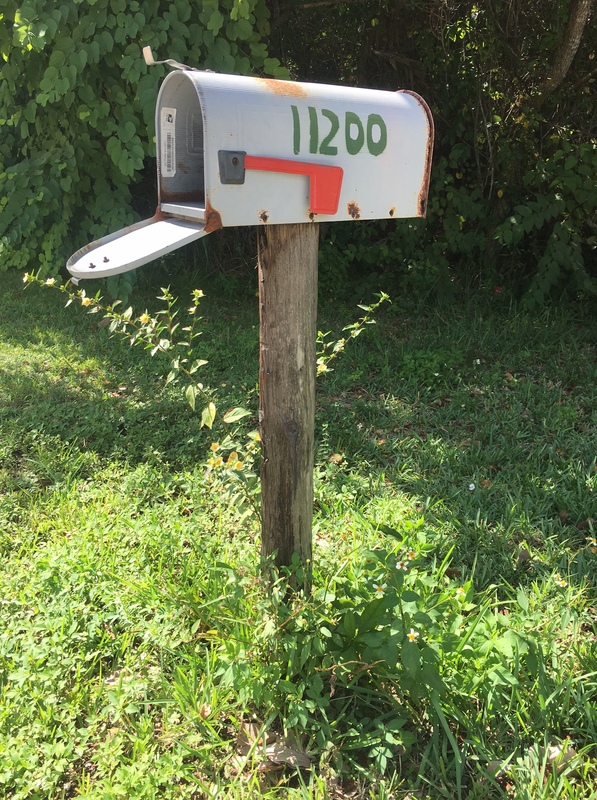 Then I saw it, the mailbox. I parked my car and looked around. 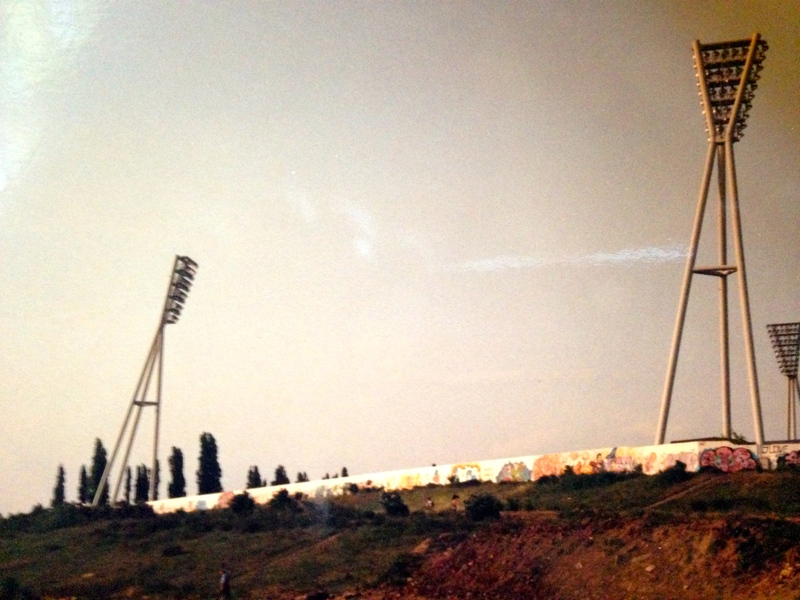 Time stood still. 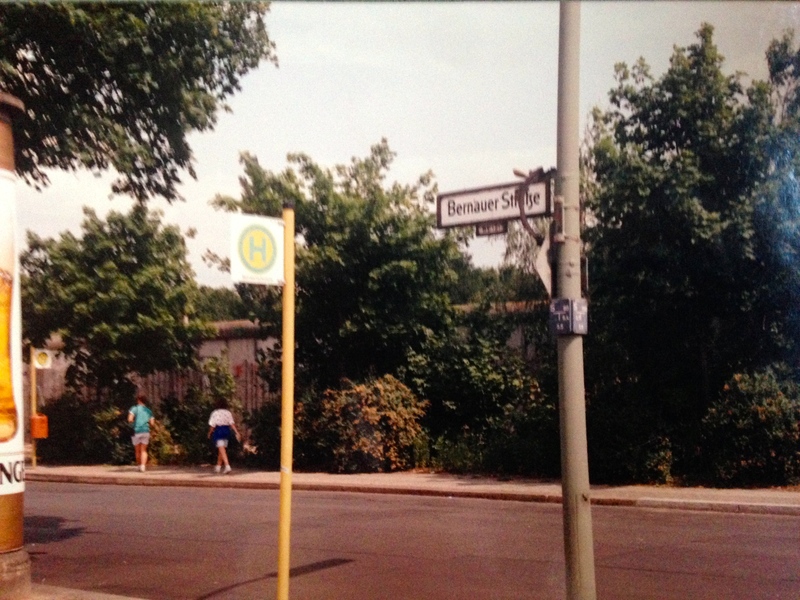 A tropical breeze floated through the trees and the sun shined. Birds were chirping. Legend Maggy Hurchalla greeted me and I toured the grounds of her family home. She was there caring for her older sister, former U.S. Attorney General, Janet Reno. It was a day I will always treasure. A day a book I read as a younger woman came to life. I think the photos will say it all, so I won’t write much more. The house is an island. It is a symbol of what was, and what has become. 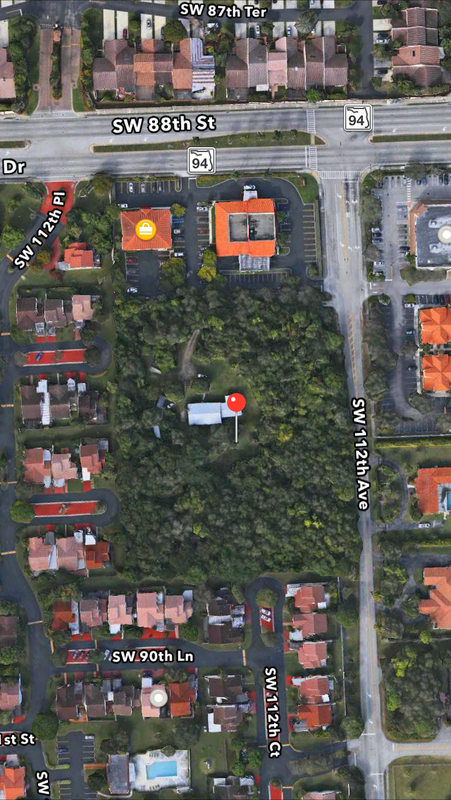 Thank you to Maggy Hurchalla who helped keep what happened around her childhood home from happening in Martin County. Maggy gives me a tour of the grounds. 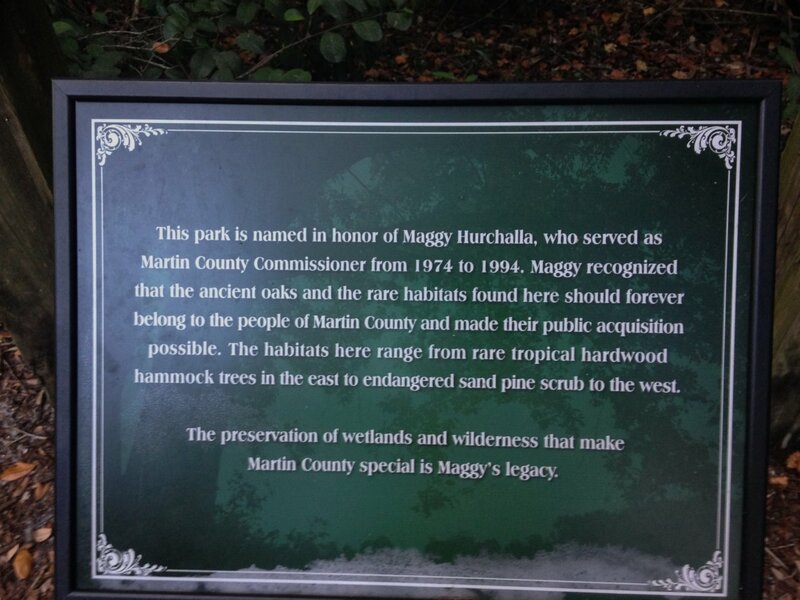 Plaque in Maggy’s park, Photo Sandra Thurlow 2015. 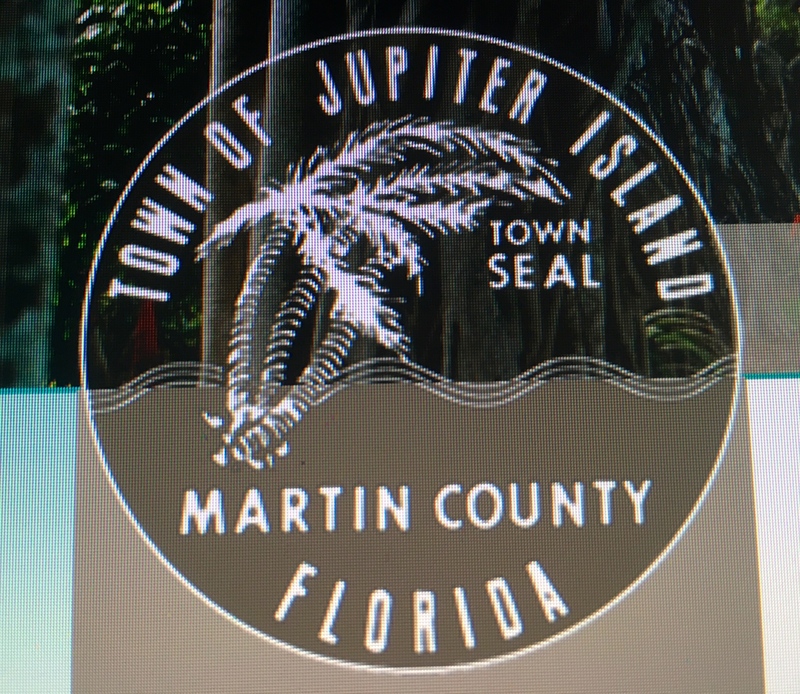 Official seal of Martin County, sailfish and sun. Official seals are as ancient as Mesopotamia. Whether ancient or modern, seals symbolize what is important to us and how we see ourselves. Throughout history, seals are often recreated to represent new perceptions and values. All seals, of every era, hold great historic importance. 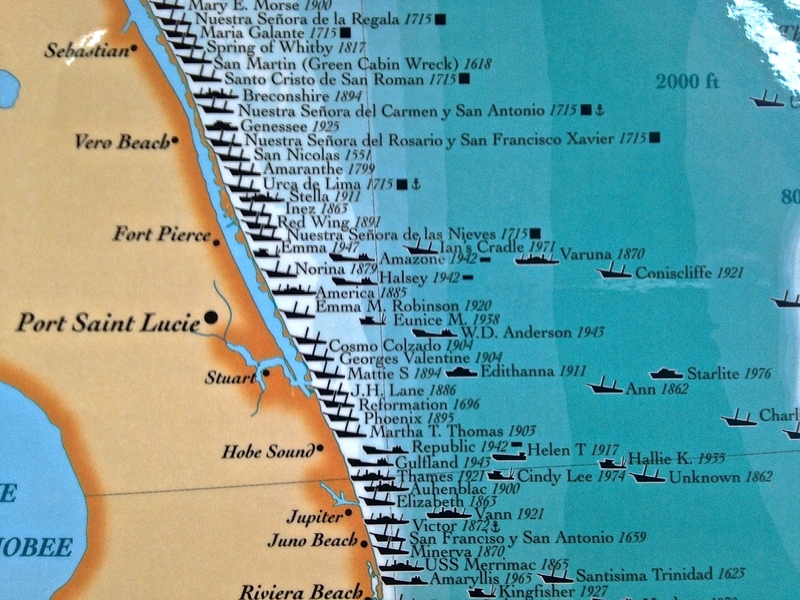 Let’s take a look at the seals of Martin County, Florida, and its surrounding municipalities. 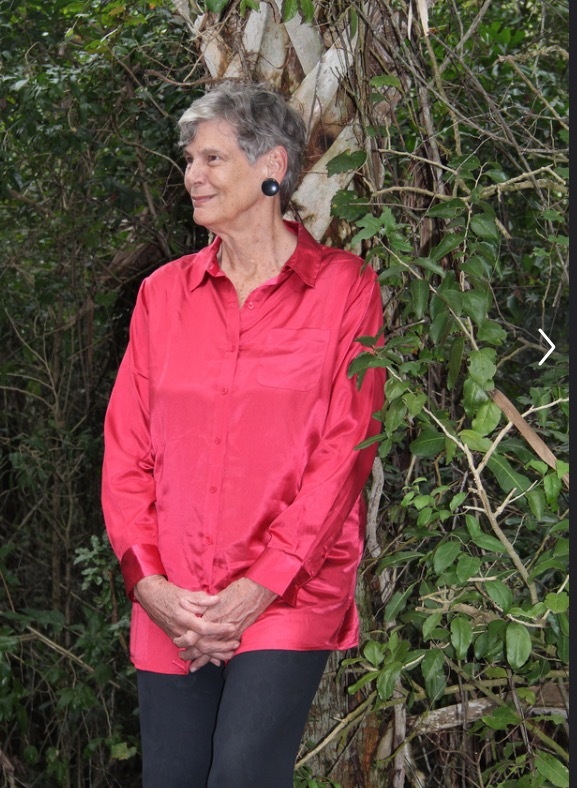 Recently my mother, historian Sandra Henderson Thurlow, gave a presentation at Indian River State College. 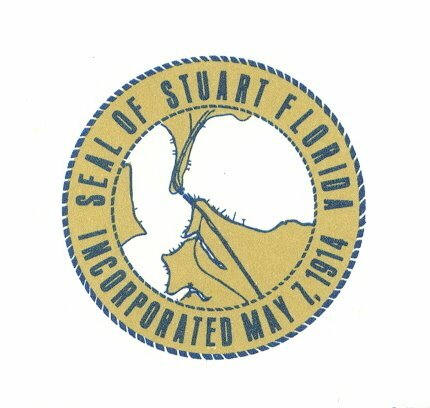 I was intrigued by the early seal of Stuart and its changes throughout the years. 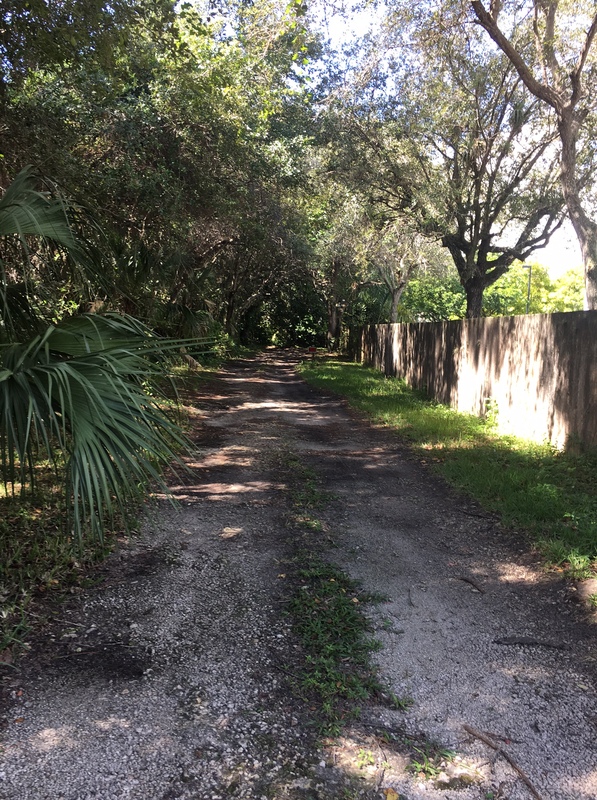 I was also struck that the St Lucie River, the original reason people moved to our area, was removed in favor of the sailfish and ocean sometime in the 1970s or 80s. 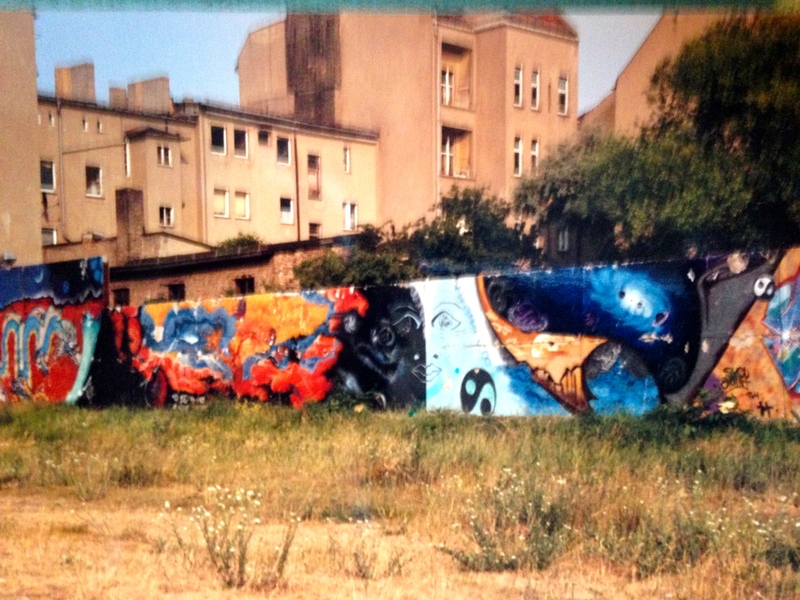 I was also struck that the Railroad was so prominent, and today we are fighting it. —-Today the prominent symbol is a sailfish. 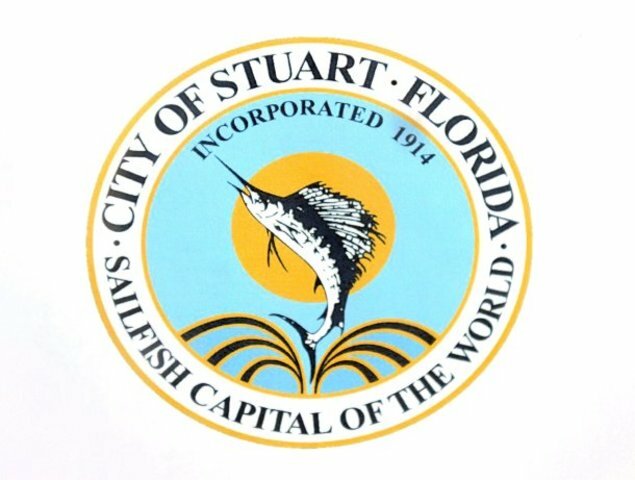 A sailfish is certainly a wonderful and attractive symbol, however, it seems repetitive in that both Martin County and the City of Stuart use the sailfish. View both seals below. Let’ s reflect. 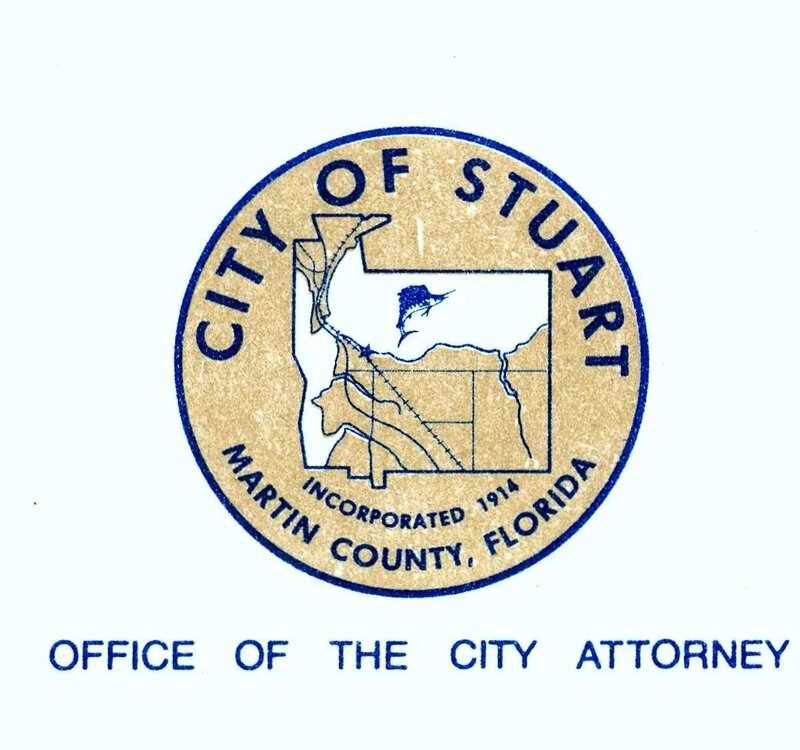 Stuart became the sailfish capital of the world in the 1930s and 40s, very cool, but Stuart was originally named “Stuart on the St Lucie ” for the river….Stuart became a city if 1914; Martin became a county in 1925. In any case, how much do we promote sports fishing since it is the symbol of both the city and the county? 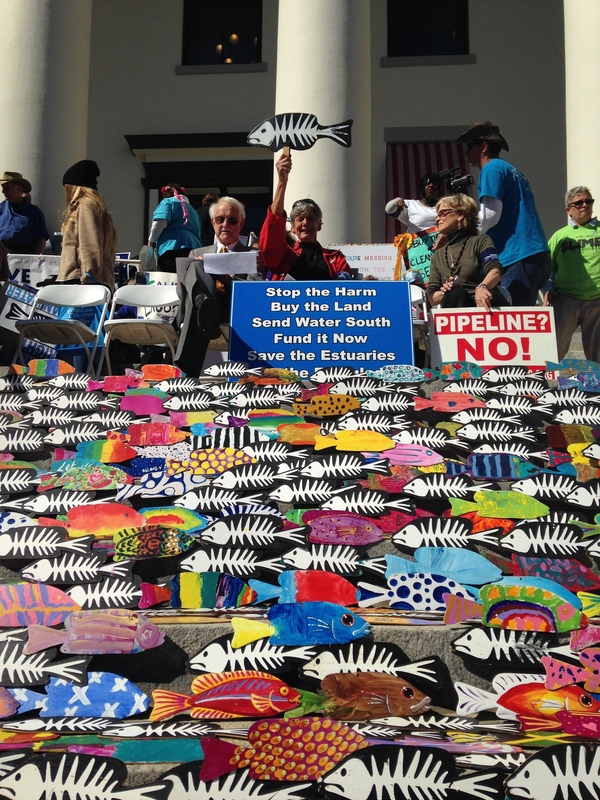 The sports fishing industry a huge money-maker and is directly related to the health of the St Lucie River/Indian River Lagoon. 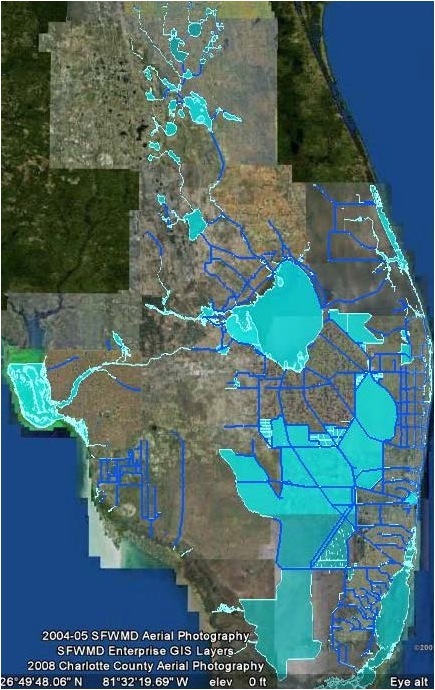 If the river is sick, and the polluted canal plume waters from C-23, C-24, C-25, C-44 and Lake Okeechobee are belching off our inlet, it is more difficult for the sailfish to have a successful spawning season. 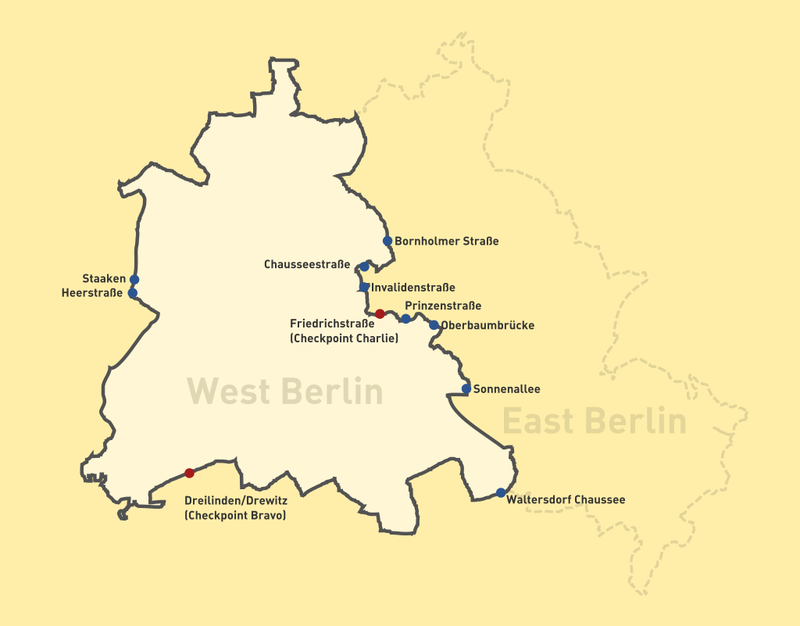 Why isn’t the river at all represented anymore? 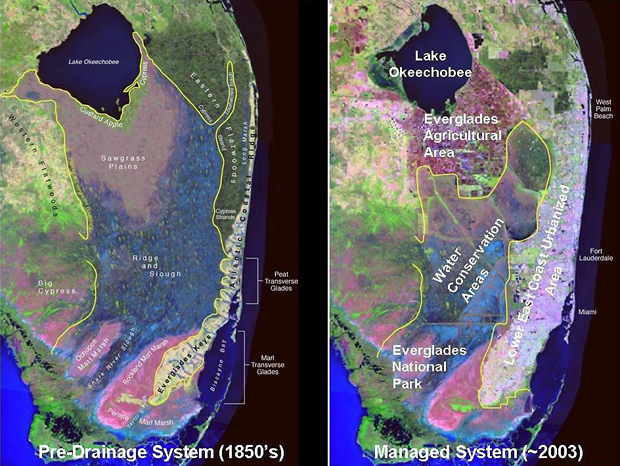 It’s all tied together— the river and the inlet ocean area…partially due to the degradation of our waterways we are really no longer truly the “Sailfish Capital of the World.” How can we become the sailfish capital of the world again? 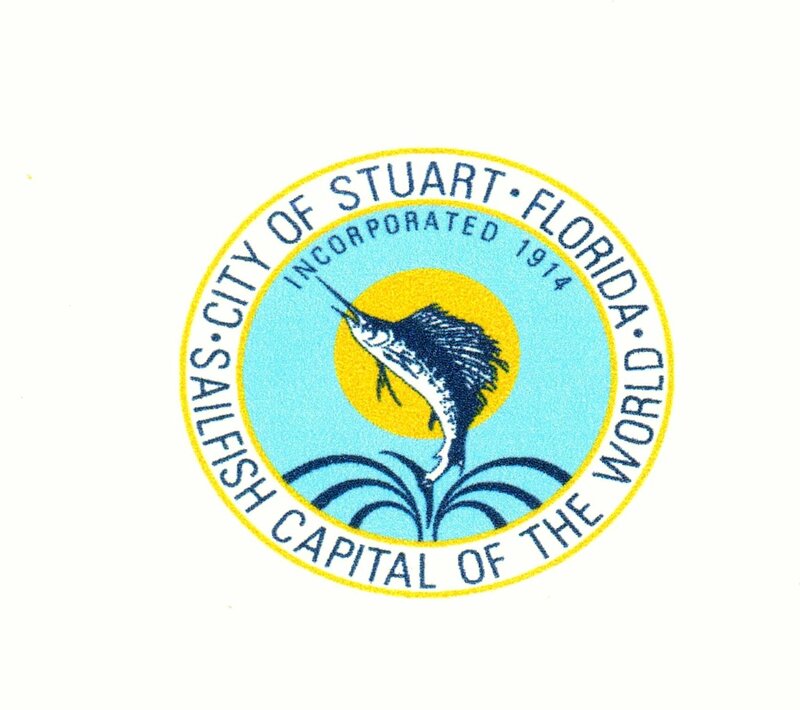 Stuart City seal 1914 with East Coast Railroad Bridge over the St Lucie River and docks. No auto bridge. Image shared by Sandra Henderson Thurlow. 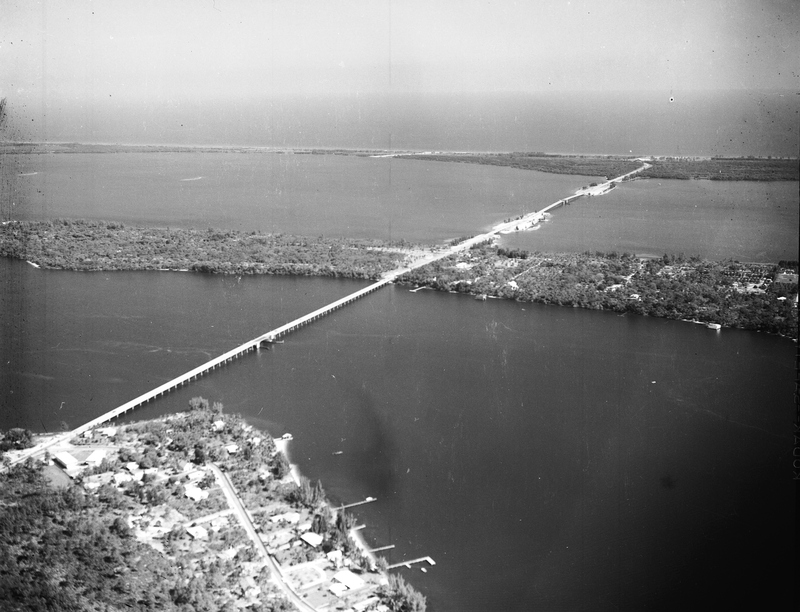 City of Stuart seal showed the railroad and an auto bridge over the St Lucie River in 1978. Seal taken from city stationary. Courtesy of Sandra Henderson Thurlow. Town of Jupiter Island, palm tree and wavy waters, 2015. 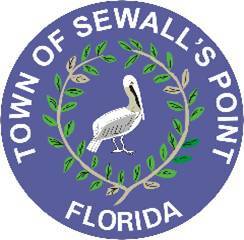 Town of Sewall’s Point seal brown pelican and satin leaf plant unique to its hammock, 2015. 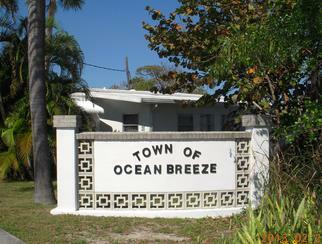 The Town of Ocean Breeze does not appear to have an official seal that I could find, but this image is displayed often, 2015. 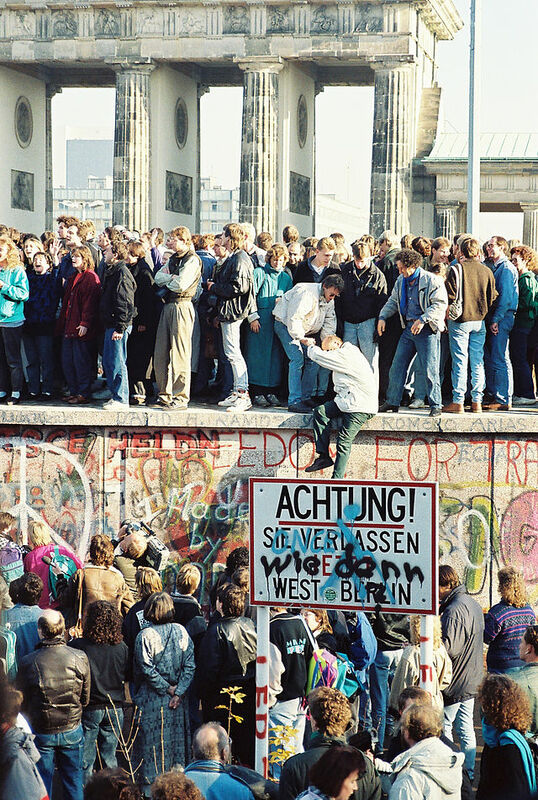 The Berlin Wall came down on November 10th, 1989. 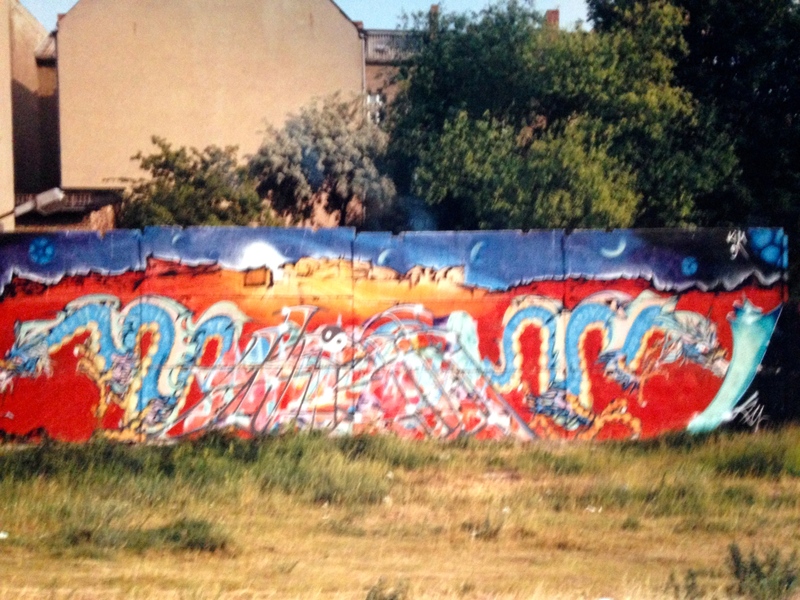 Many believed this wall would never come down…. I think President Reagan’s said it best in his speech. His words remain an inspiration to us today. Words of Ronal Reagan from his historic speech. The EAA is a wall of sorts. 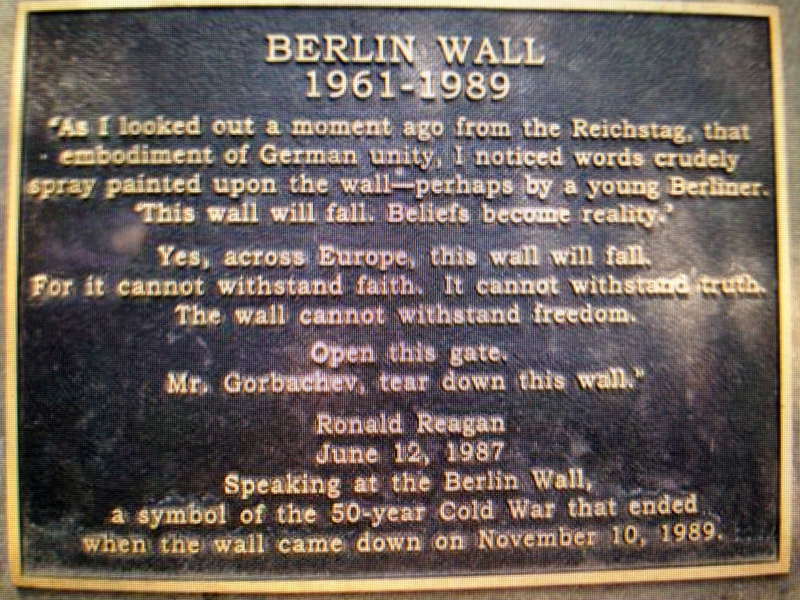 A symbolic wall. 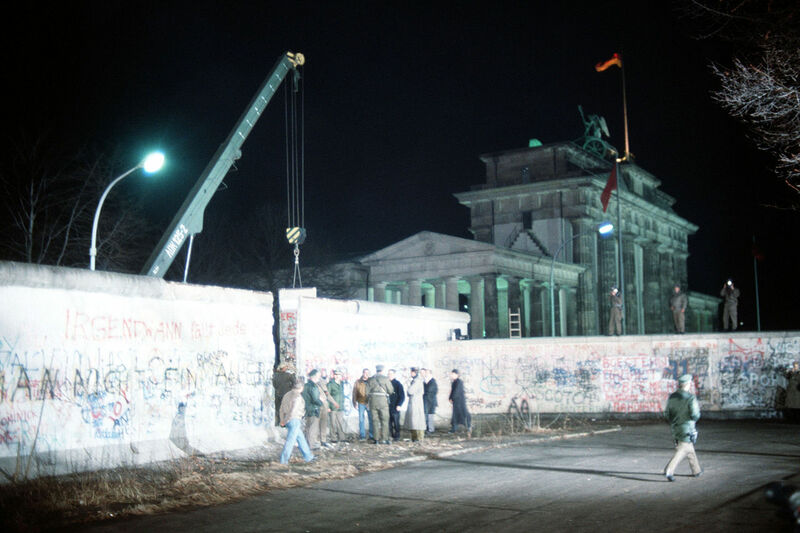 It is time to break down this wall. I have faith we will do just that…..and really, we already are!